Over the past 10 years, Surgutneftegaz did not invest its profits in new assets, but saved them instead, managing to accumulate more than $30 billion. The Russian oil company Surgutneftegaz is now the world’s most profitable, earning more revenues for its investors than even ExxonMobil and Royal Dutch Shell, despite the fall in oil prices. Surgutneftegaz, a Russian company, has become the world’s most profitable oil company, Bloomberg reported on February 20. The company, which is now more profitable than ExxonMobil and Royal Dutch Shell, has become the only major oil player in the world which is continuing to generate income for investors after the collapse of oil prices. Dividend yield from the securities of the company have, over the past 15 months, reached 18.5 percent. The company managed to cover the loss of the falling prices of Surgutneftegaz shares (which slid by 14 percent) and bring profits to investors because of the high dividends. Investors in other oil giants are bearing losses because their dividends are not able to cover the decreasing value of the shares. The secret of the company’s success lies in its huge dollar deposits. Over the past 10 years, Surgutneftegaz did not invest its profits in new assets, but saved them instead, managing to accumulate more than $30 billion. Since the company pays dividends in rubles, and the ruble fell by almost 50 percent over the past two years, the company is managing to show a high yield due to the difference in exchange rates. As a result, Surgutneftegaz will pay record dividends, while other Russian oil companies, which do not possess such an “airbag,” face large falls in stock returns. One of Russia's largest oil companies, Surgutneftegaz was established in 1993. The company’s net income for the first nine months of 2015 increased by 39.4 percent, reaching $6.4 billion (498.437 billion rubles). 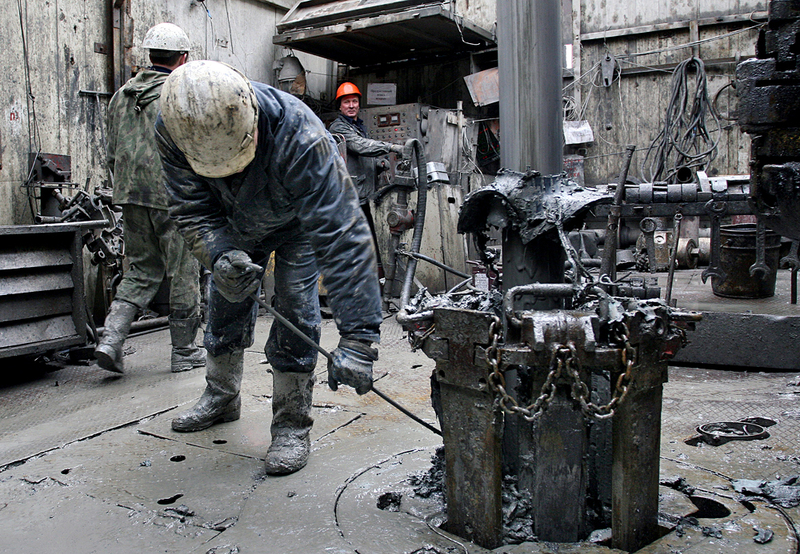 Will Russia save the day as oil world crumbles?